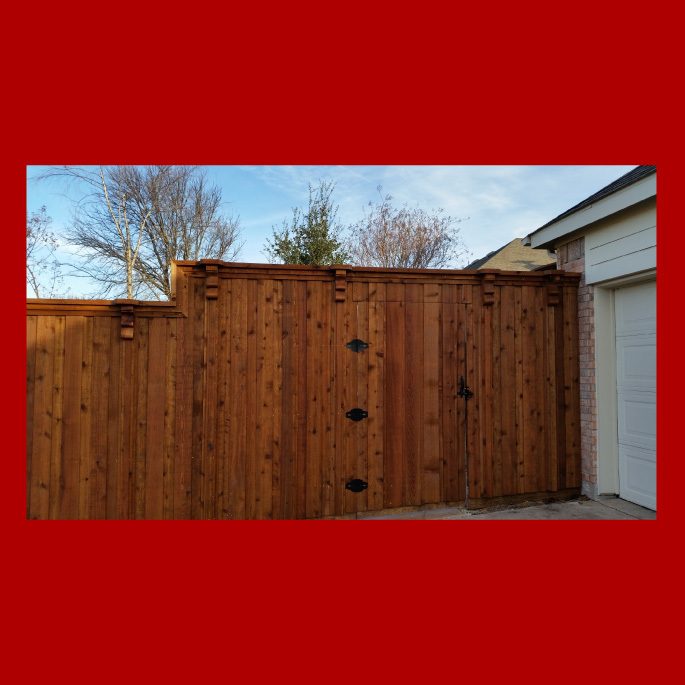 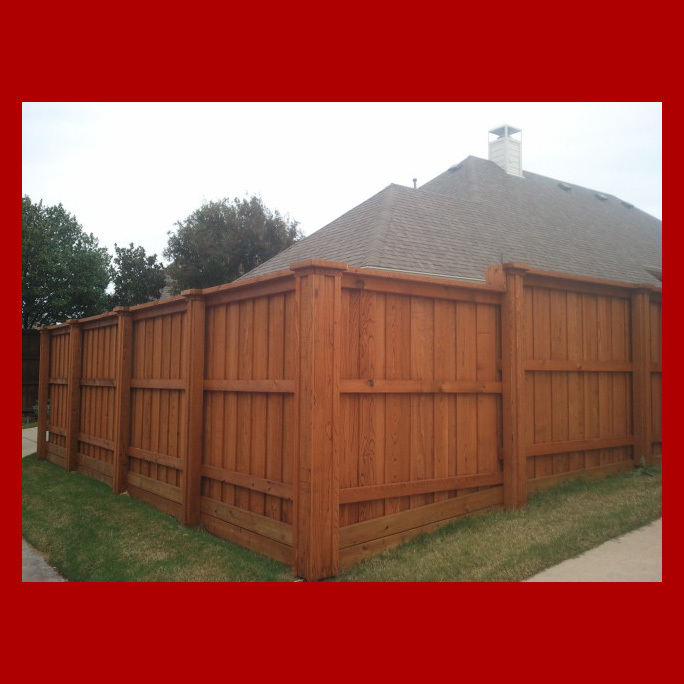 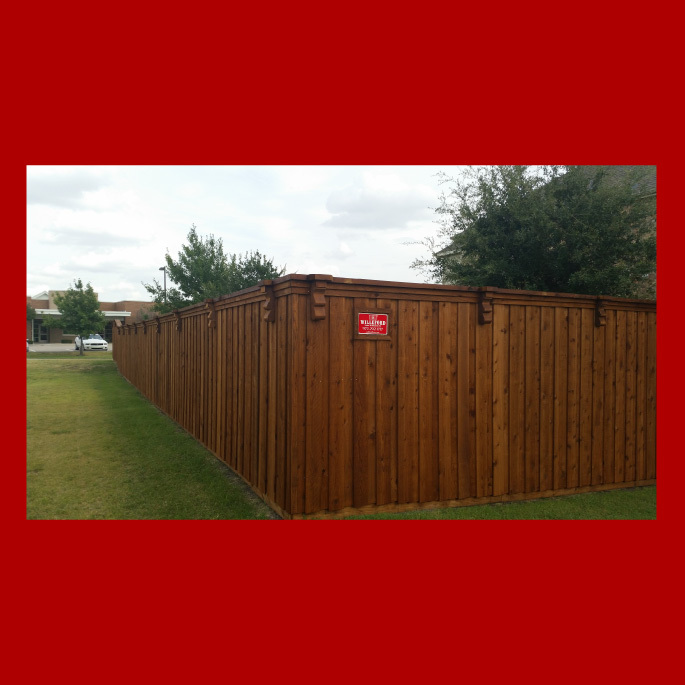 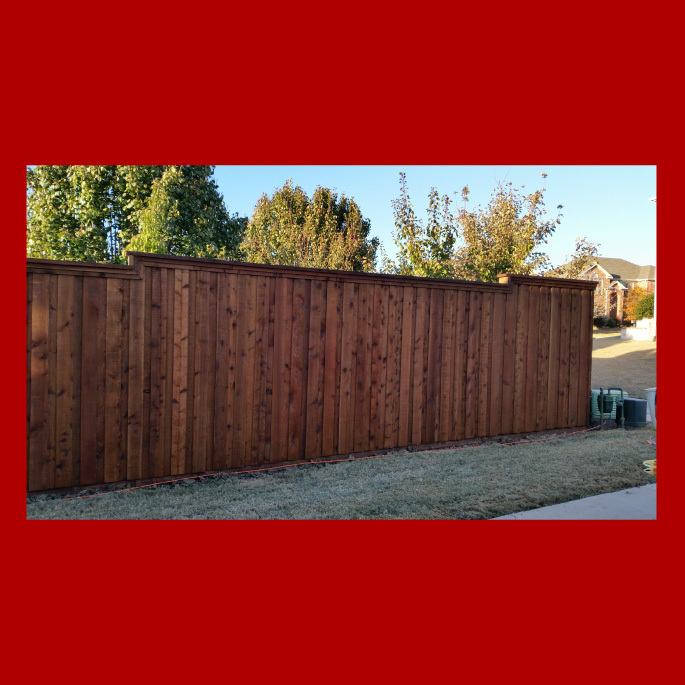 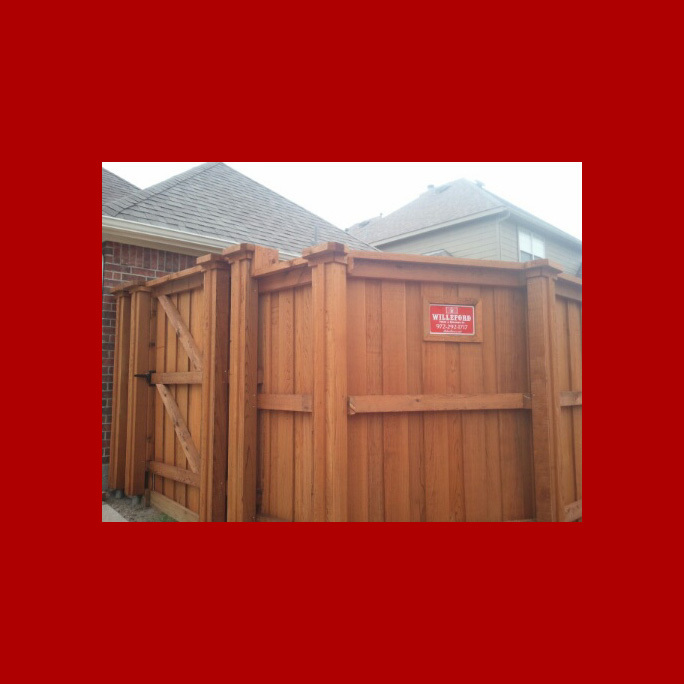 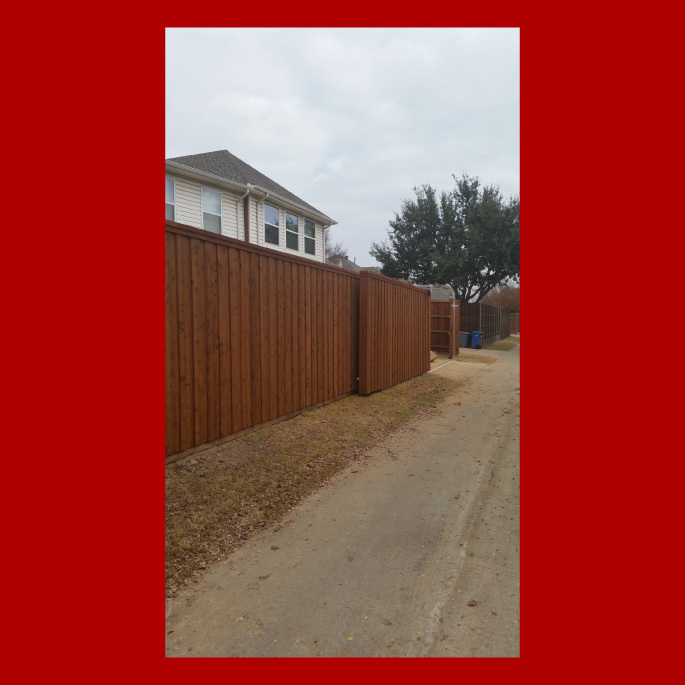 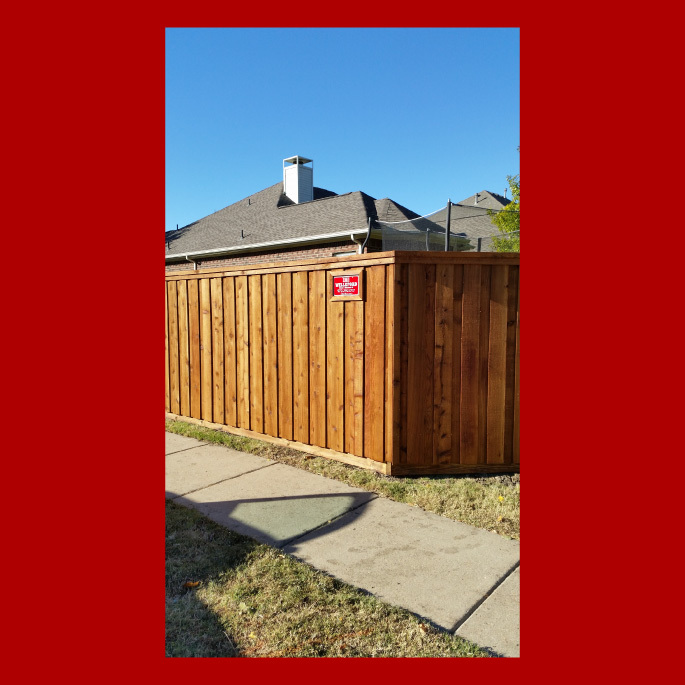 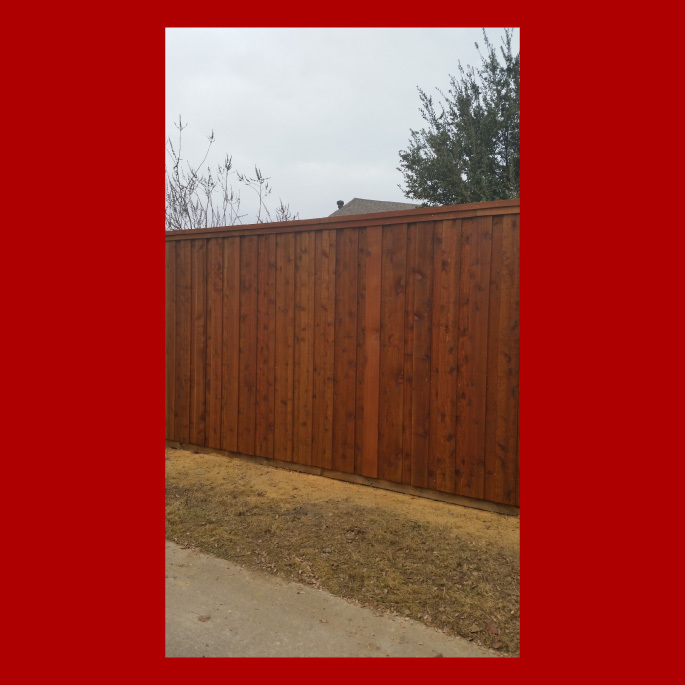 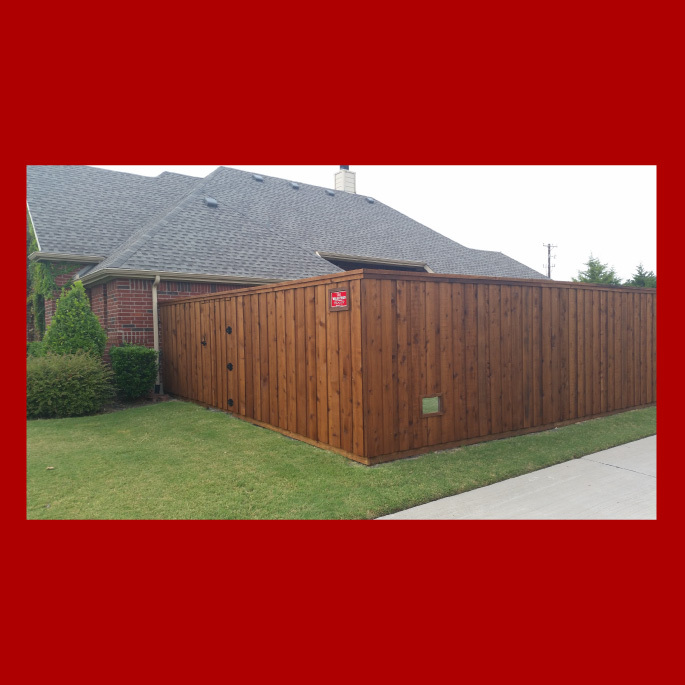 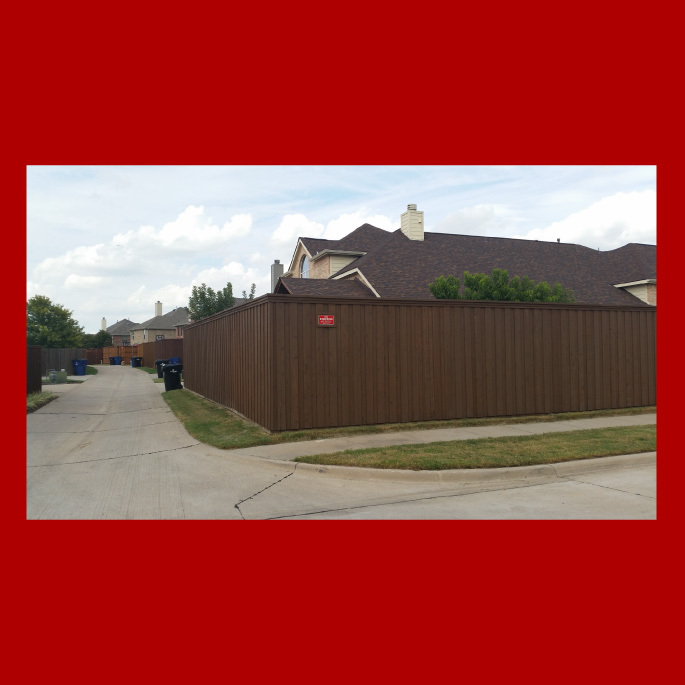 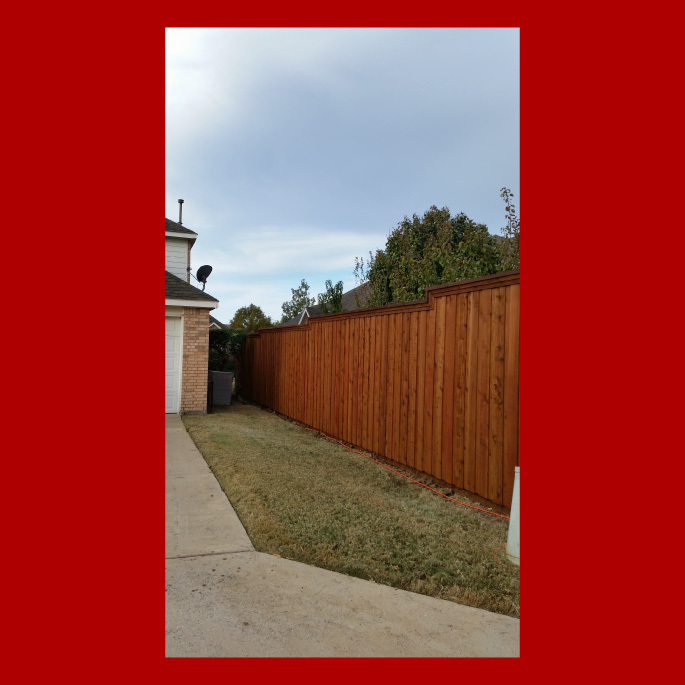 Since 1982 Willeford Fence & Building Company's passion for excellence has brought satisfaction to residential & commercial clients throughout the DFW Metroplex. 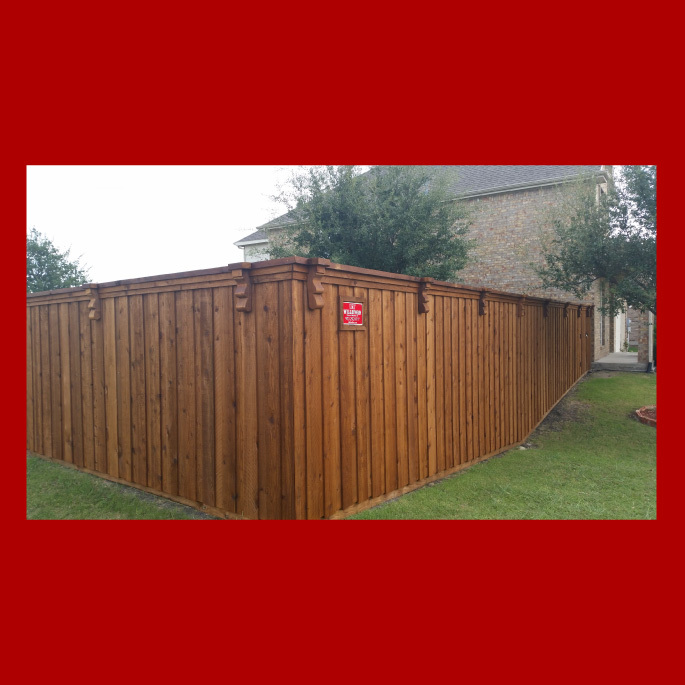 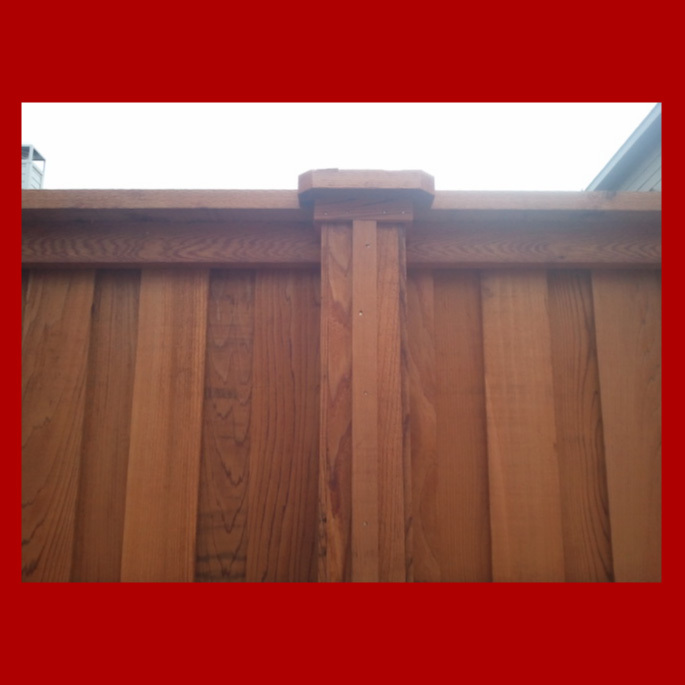 We bring attention to detail, superior craftsmanship, quality materials & competitive prices for all your custom wood and wrought iron fences, automatic gates, arbors, decks, patio covers and outdoor kitchens. 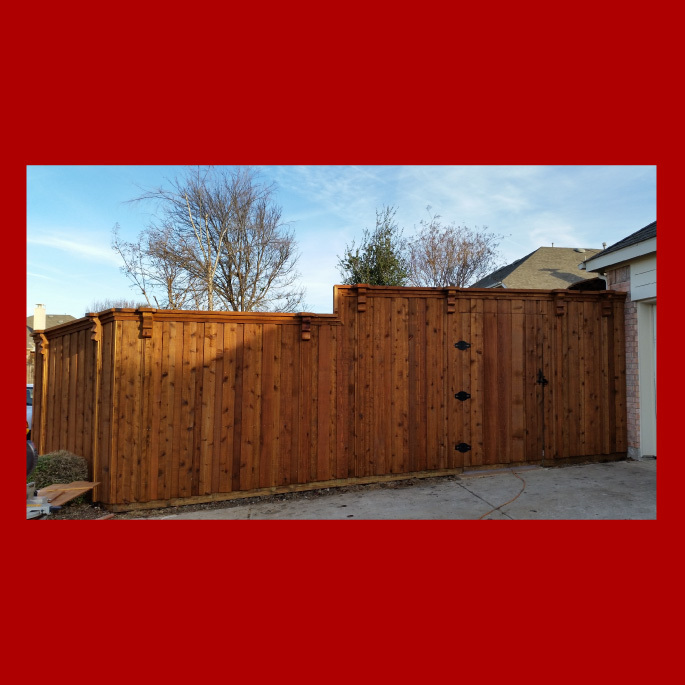 Steve Willeford and his team bring the expertise, unmatched quality and lasting value to all your wood & wrought iron projects providing clients with exceptional customer satisfaction. 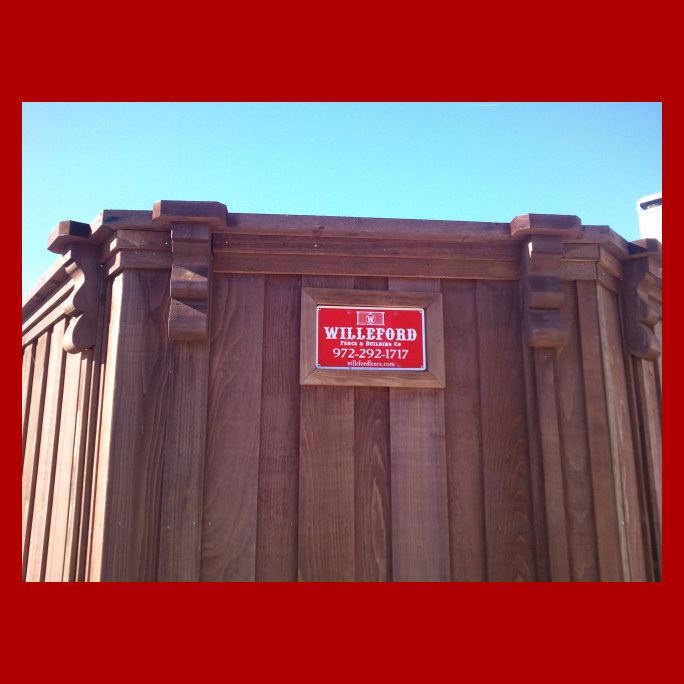 How or Where did you Find Us? 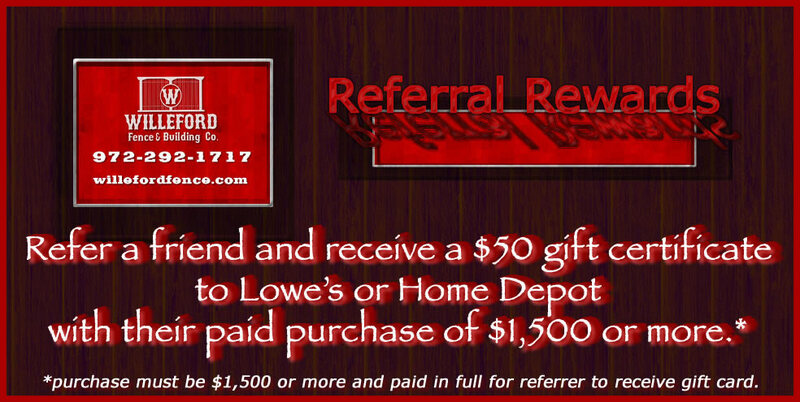 * If Friend Referral please provide the friends information below. 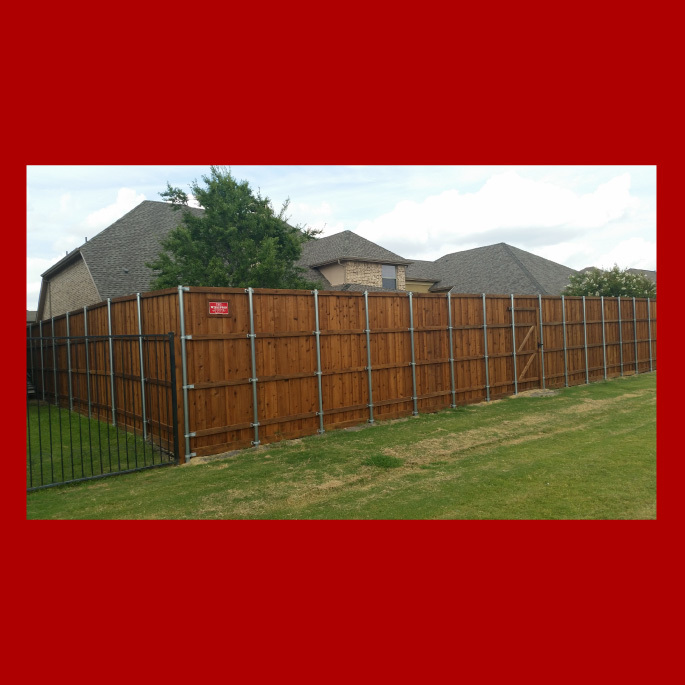 There is a Refer a Friend reward of a $50 gift card to Lowe's or The Home Depot with a paid fence, gate, or arbor purchase of $1,500 or more.